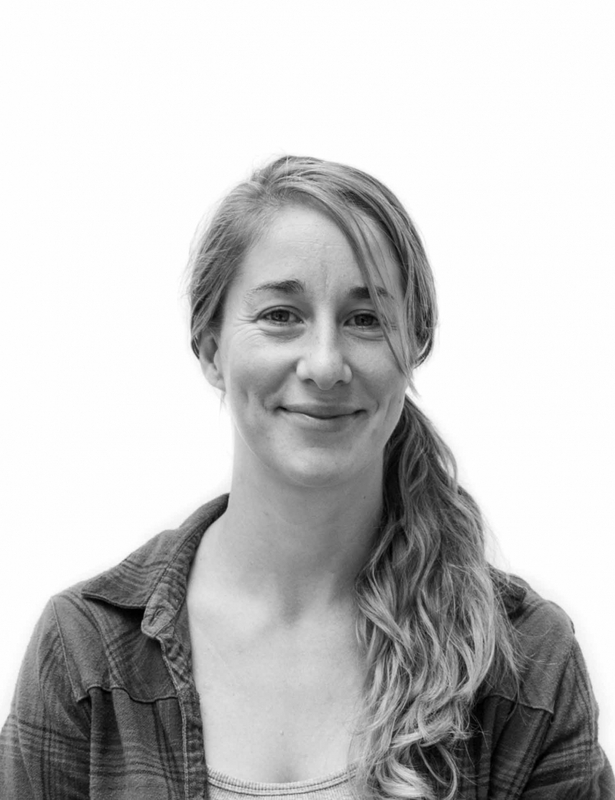 Tiny graduated from UCC with a MSc in Coastal and Marine Management, and now works on Climate Ireland and Urb-Adapt projects. Tiny does web design and HTML/CSS programming as well as working on mapping vulnerability index for urban adaptation for climate change. Tiny recently completed a Masters degree in Applied Coastal and Marine Management at UCC. Previously she studied Biology and Ocean Sciences at the University of Victoria in Canada and Murdoch University in Western Australia graduating with a Bachelor of Science in 2014. She is trained as a commercial divers and worked in environmental monitoring and harbour maintenance.